Coolant check or drain and replace? The Toyota recommended service at 50000 calls for coolant check, but driverside says drain and replace. Do I need to do this? Anyone know how to check the Inverter Coolant? 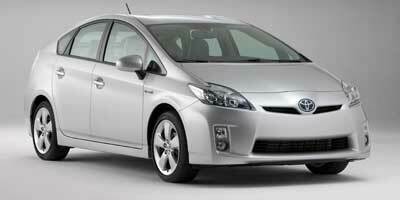 How can you tell what trim your 2008 Toyota Prius is. What is the suggested oil-change frequency?